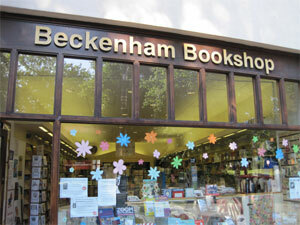 The Beckenham Bookshop: We are a small independent bookshop on your high street and we love books! We are a small independent bookshop on your high street and we love books! So whatever you need and whatever you like, we can find the right read for you. It's current incarnation run by a team of long serving and experienced booksellers from different backgrounds and a wide range of taste in genre and styles. Our speedy customer order service is superb, most titles in print we get in next day! If it's not on our shelves we aim to get it in your hands within 48 hours. Plus we run a special order service and an out of print search service for all those pesky harder to find titles. We have a large range of gorgeous cards to suit every taste, including lovely local watercolour scenes of the local area. We also have some nice nifty gifty bits, mugs, stationery, some toys and puzzles and other lovely things. We run a great loyalty scheme for all customers. 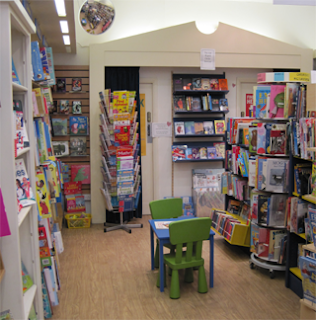 School and business orders are very welcome and we can offer an invoice and discount service for larger orders, please ask in the bookshop for more info on this. 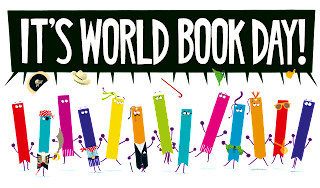 As part of the National Book Tokens scheme you can buy and exchange Book Tokens in store. Share a story with someone today! 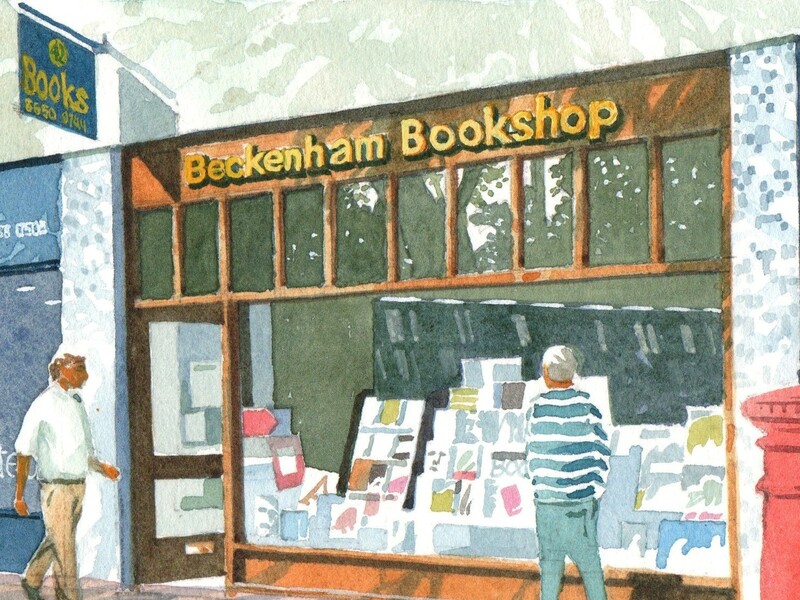 Beckenham Bookshop. Ethereal theme. Theme images by luoman. Powered by Blogger.